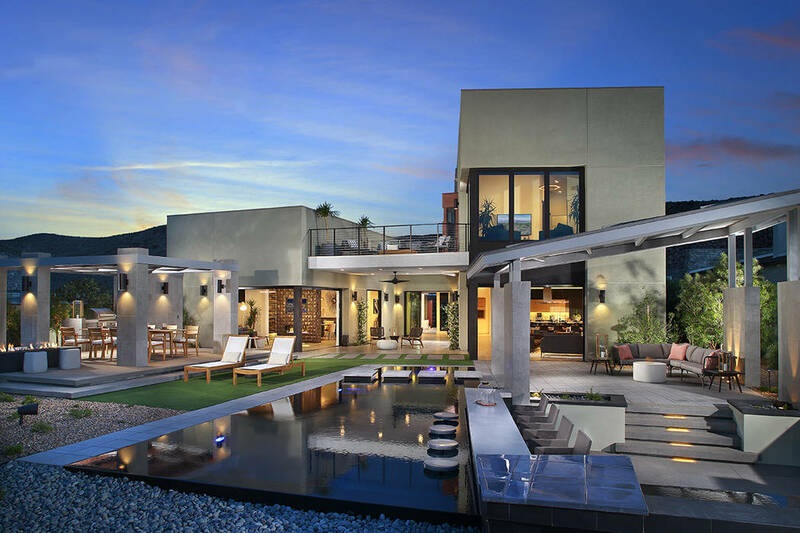 Pardee Homes won eight Silver Nugget awards and was a finalist in six other categories. 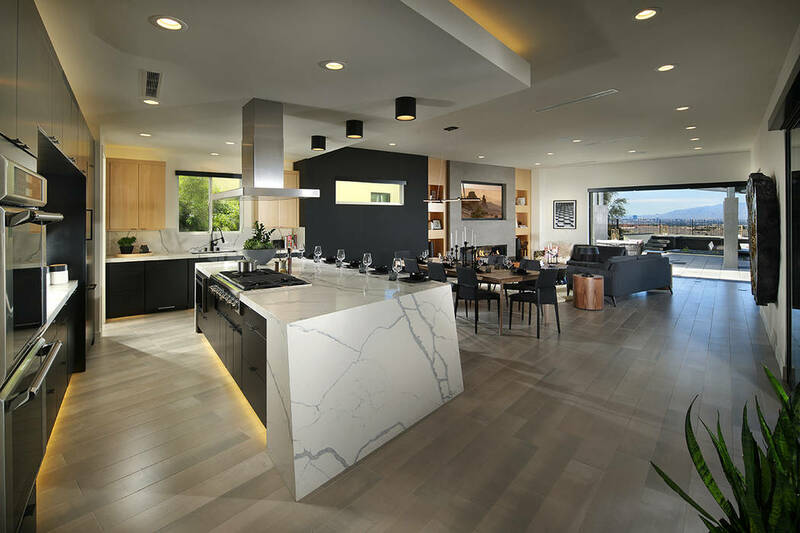 Plan Two of Nova Ridge in The Cliffs Village in Summerlin won for best single-family detached home priced at $551,000 and above. 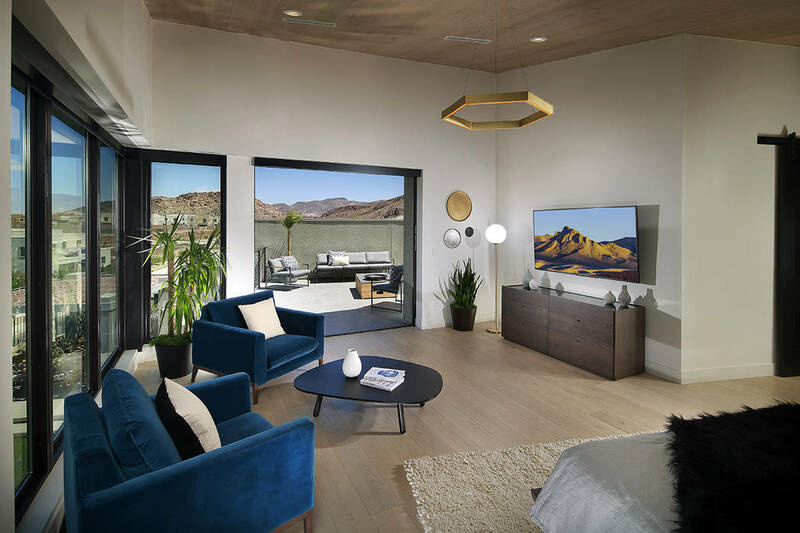 In the luxury single-family home category, the Wall model in its Axis community in Henderson won for homes priced between $750,000 and $1,299,000. 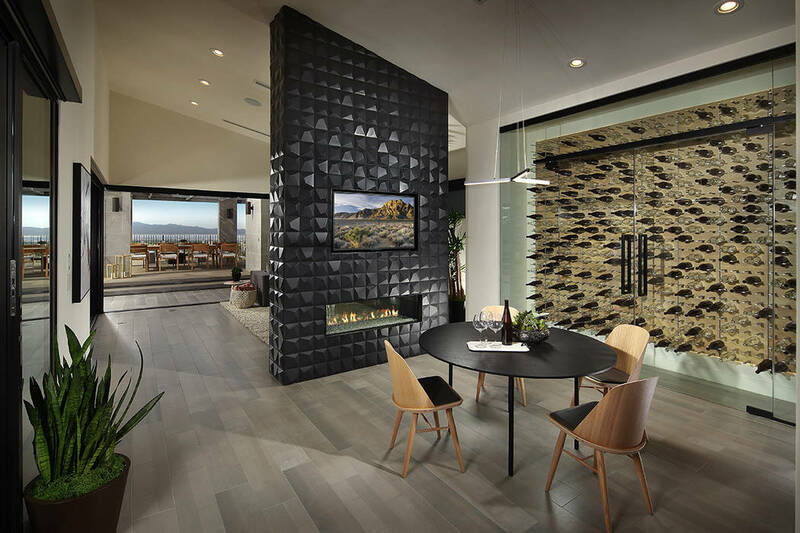 In addition, to its single-family home category, Nova Ridge Plan Two also won for the design and architecture category for a production home measuring between 3,001 and 4,000 square feet and priced at more than $500,000. Plan Two, which starts under $700,000, measures 3,263 square feet and is a single story with four bedrooms and 3½ baths. There’s room for a large family, including the option of a GenSmart Suite for in-laws or boomerang kids. 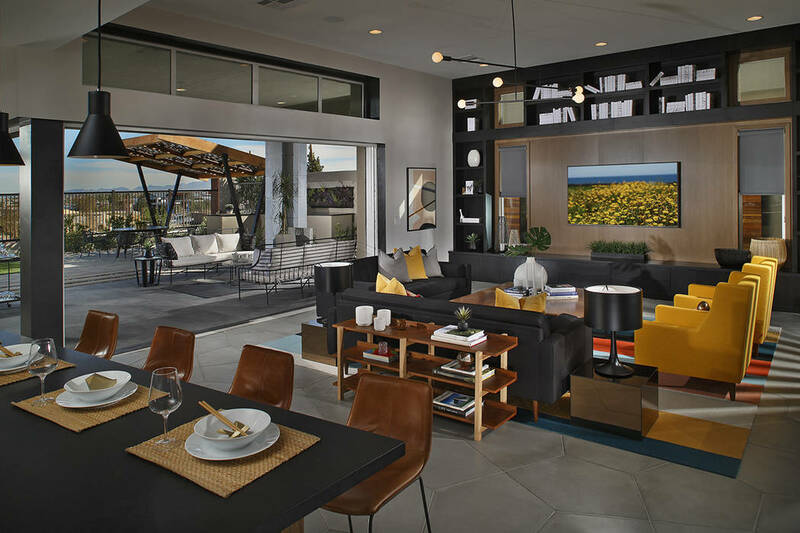 With sloped roof lines and vaulted ceilings, the midcentury-inspired Nova Ridge Plan Two model shows that designers “were thinking way outside the box by introducing an unexpected trapezoid-angled entry that opens to the back of the house,” Andrews said. Tucked on one side is a throwback wet bar and a den that becomes a lounge because desks are not as necessary, he said. 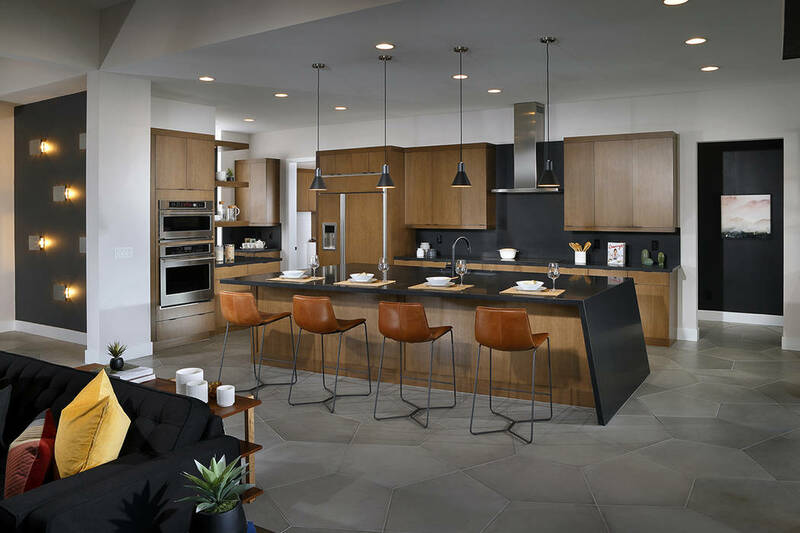 An expansive kitchen anchors the home with an oversized angled island that mimics the shape of the entry, Andrews said. There’s a gabled roof common to modern ranch-style homes, Andrews said. Window arrangements accentuate the geometry of the elevation, he added. 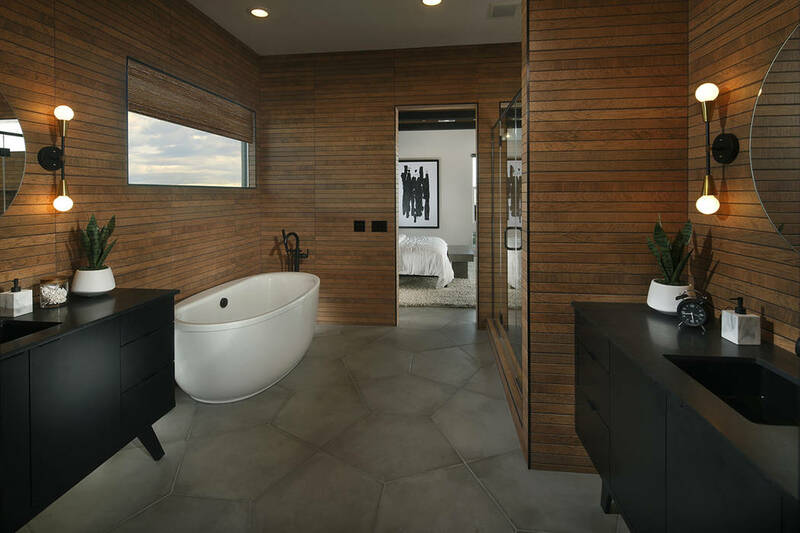 The Wall model in Axis measures 4,460 square feet with up to five bedrooms and 5½ baths. It starts at about $1 million. It also won for design and architecture. The home is named for the angled architectural wall that divides it into two separate living areas — a two-story, private family domain on one side, and a single-story guest and flexible living section on the other, Andrews said. From the front courtyard entrance, the wall creates a canyon that leads to the rear courtyard and views of the valley below, Andrews said. 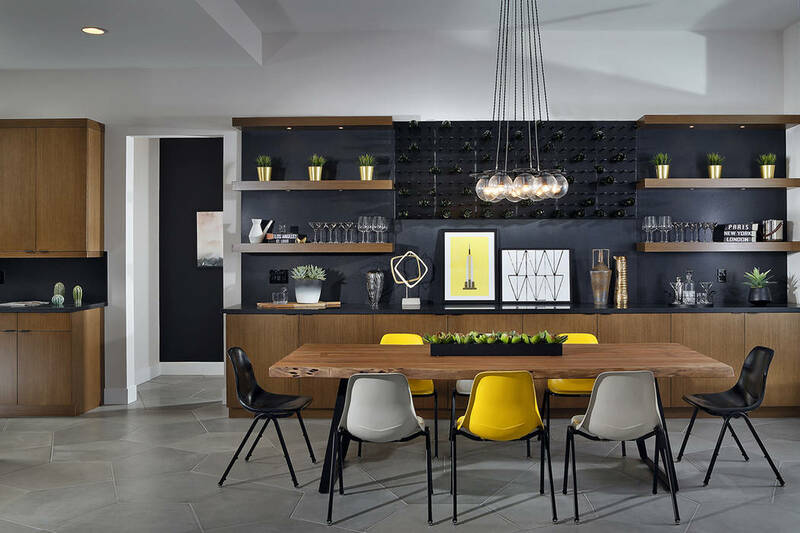 The oversized kitchen island “has a unique angle, both horizontally and vertically, that mimics the great wall that divides the home into two separate living areas,” Andrews said. There are variable windows, angles and stacking doors, he added. 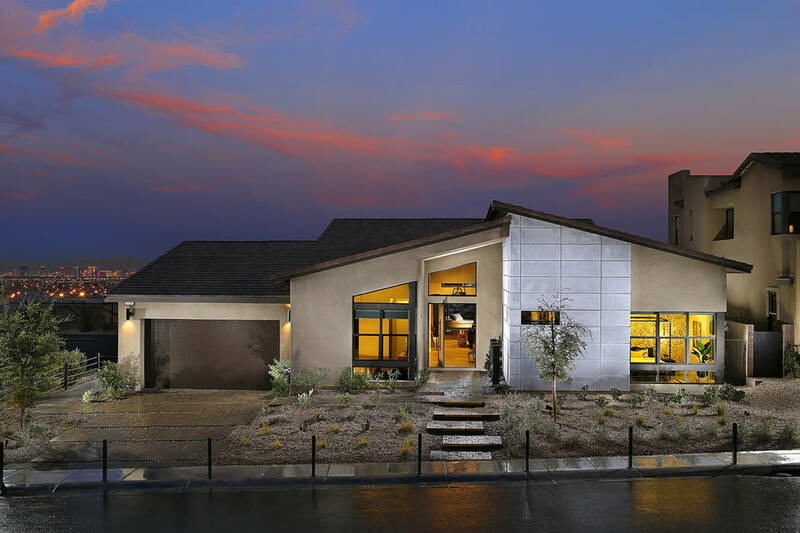 Plan One of Strada at Inspirada in Henderson won a Silver Nugget for design and architecture for a production home measuring 2,001 to 3,000 square feet and priced between $300,001 and $500,000. 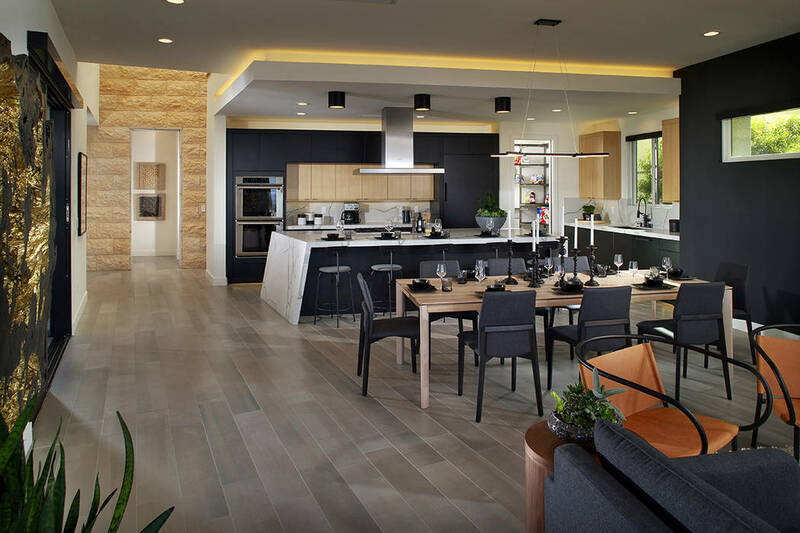 It’s a design influenced by Pardee Homes’ award-winning Farmhouse Millennial Home that celebrates “the active, hip ambiance of the surrounding community,” Andrews said. The It’s a 2,493-square-foot home starts about $400,000, he said. 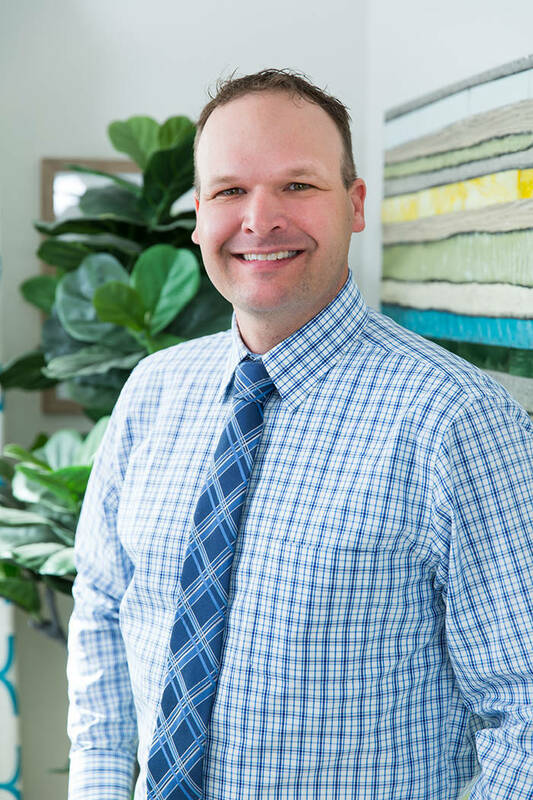 • Jeff Ehrensaft won for Customer Service Representative of the Year. 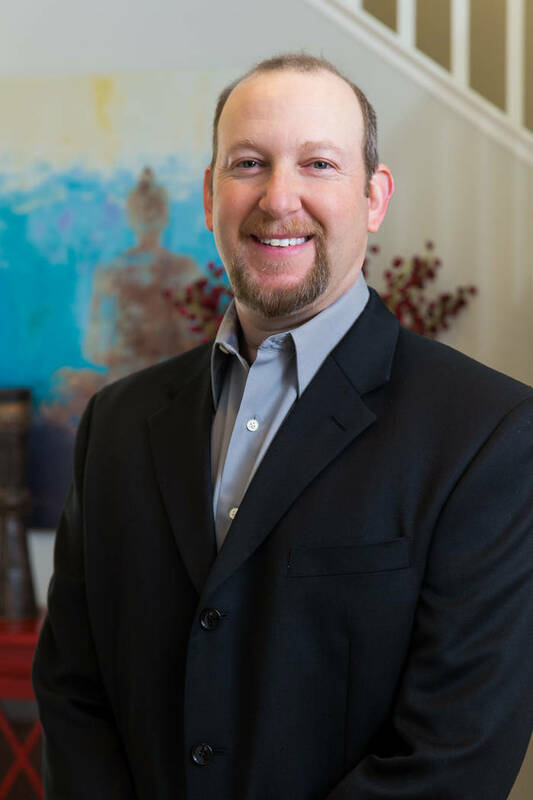 • Jeffrey Cooper won for Construction Superintendent of the Year. 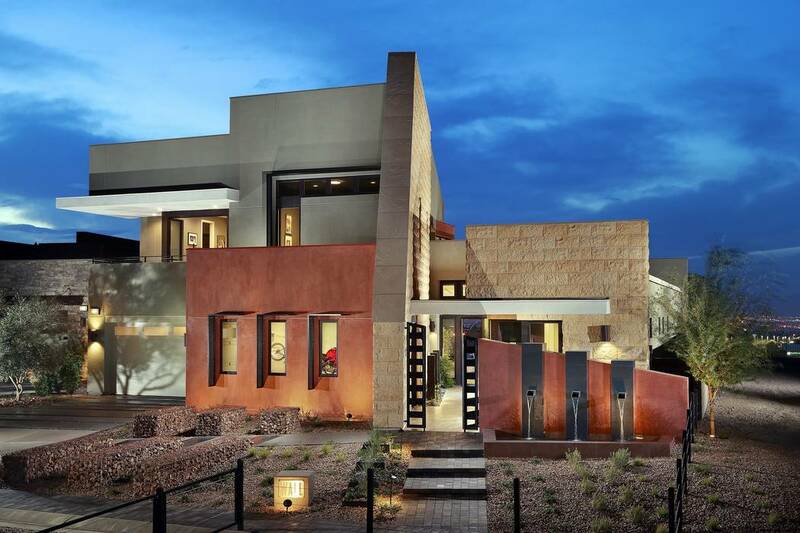 • Axis, which is built into a Henderson hillside, won for best model complex presentation. 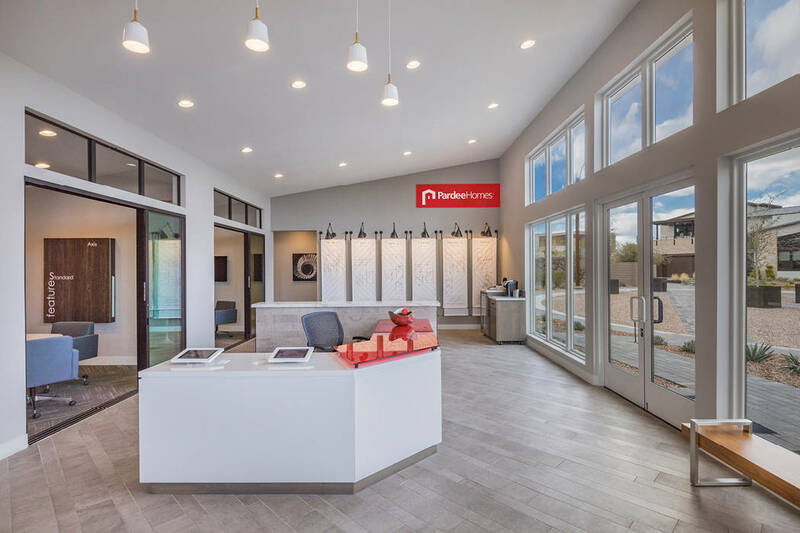 It features a midcentury, modern-style 1,200-square-foot sales center.